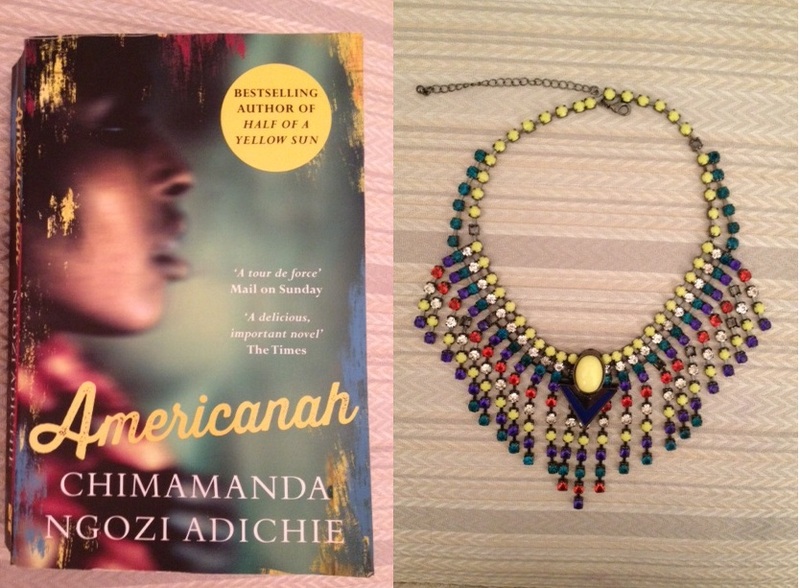 I just finished reading “Americanah” and really enjoyed it. I couldn’t put it down- it was interesting, entertaining and really well written without being pretentious. And I totally fell in love with the characters! I also looked up a couple of songs that were mentioned in the book and now cannot stop singing them… I would totally recommend looking up Yori Yori by Bracket and Obi Mu O by Obiora Obiwon ft Guchi Young. I threw on this Primark necklace to jazz up a boring work outfit and it really made a difference to how put together I felt. 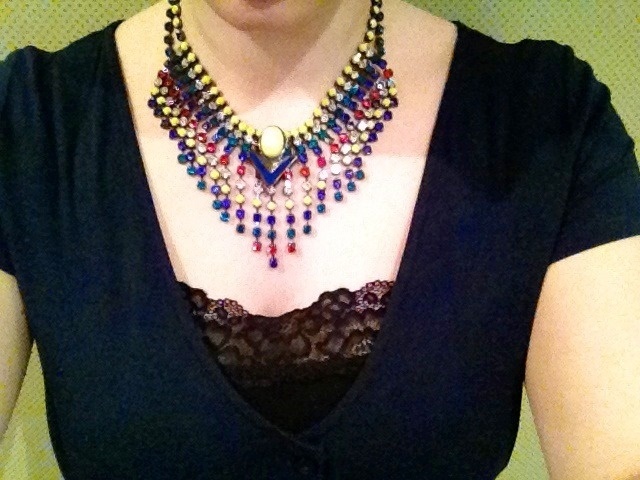 Statement jewellery for President!